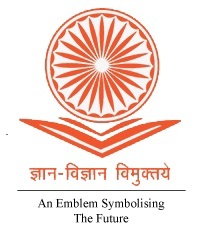 1 Approved by AICTE Approved by the All Indian Council for Technical Education (AICTE), New Delhi. 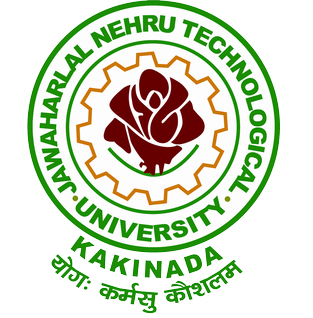 2 Permanently Affiliated to JNTUK Permanently Affiliated to Jawaharlal Nehru Technological University Kakinada (JNTUK), Kakinada. 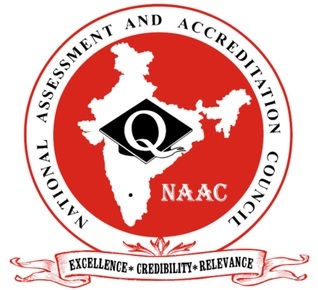 3 Accredited by NAAC with A Grade Awarded ‘A’ grade by National Assessment and Accreditation Council (NAAC) with CGPA 3.09/4. 5 ISO Certified ISO 9001:2015 Certified by BMQR, Chennai. 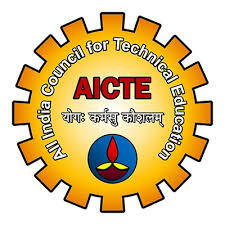 6 Recognized by NMEICT NMEICT Recognized Remote Center for ISTE workshops with IITs. 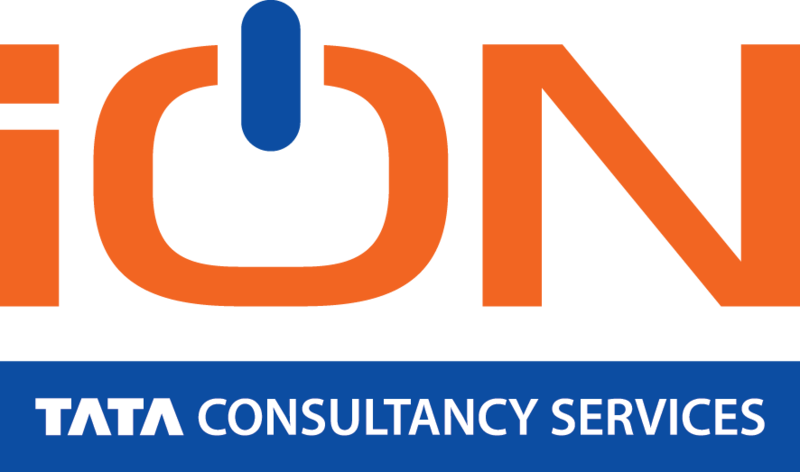 7 Recognized by TCS ION TCS ION Recognized Test center for Online Exams.